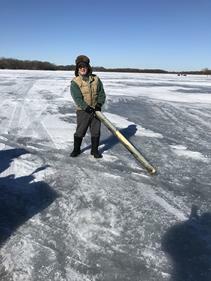 Ice Cleanup Day 2019 has been cancelled due to Ice safety concerns. 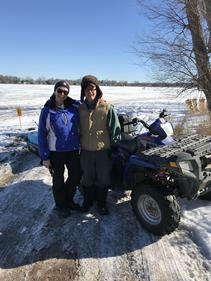 Weather was perfect with an excellent turnout of volunteers meeting at the public landing at 10:00am. 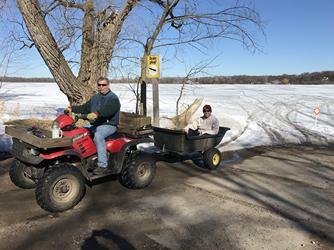 Ann Horn was happy to report the lake had very little trash compared to previous years! 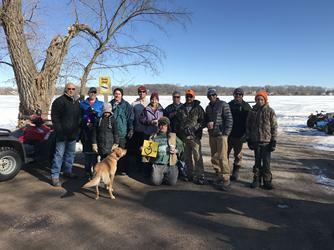 Volunteers included Kraig Smeby, Tom Larson, Nate Uselding, Scott Walsh, Mike Peterson, Cody Johnson met at the landing / public access at 10:00am. 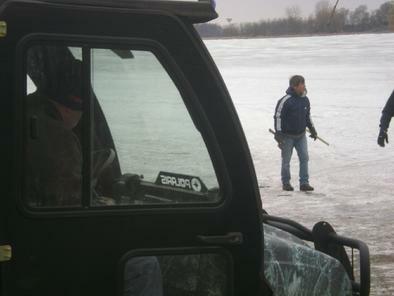 In addition to checking the lake ice for garbage the volunteers picked up lots of trash from the landing area. Thank you to everyone who showed up and anyone who's name I might have missed! 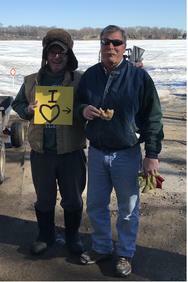 Approximately 15 Volunteers gathered at the Boat landing / public access at 9:00am for Coffee, donuts. 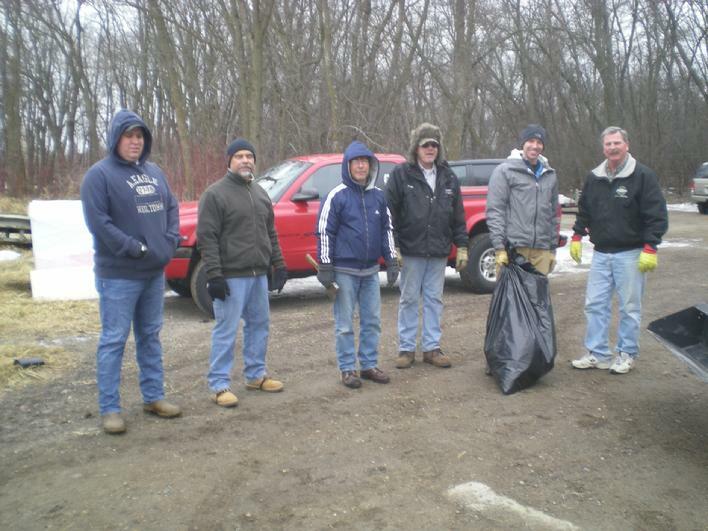 10 bags of trash were collected by the participants from the two bays. Thank you to all the volunteers for keeping this garbage from ending up in our lake! 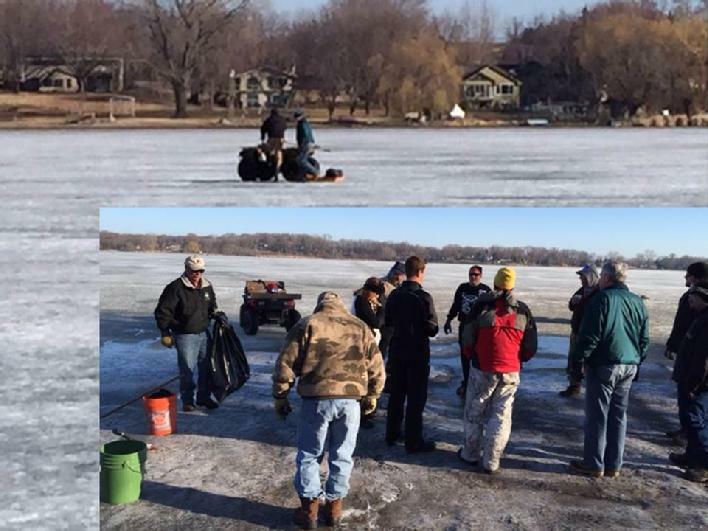 back story - Each year, typically on the first Saturday following the ice shelter removal deadline, Volunteers comb the lake ice for trash and discarded materials before the ice melts and deposits the garbage into our lake. Plan on spending a few hours with us that day - every little bit helps! Thank you to all the folks who volunteer their time each year!